Trusted by over 12,000 satisfied users, Xone Trader is a huge success in the of one of the world’s largest MarketPlace. Our Direct Connections to the exchanges and cutting edge technology ensure one of the fastest executions and confirmations. To succeed in trading today, you need multi-market access, speed, real time information, reliability, and customized execution solutions. Single trading platform for multiple assets and markets. 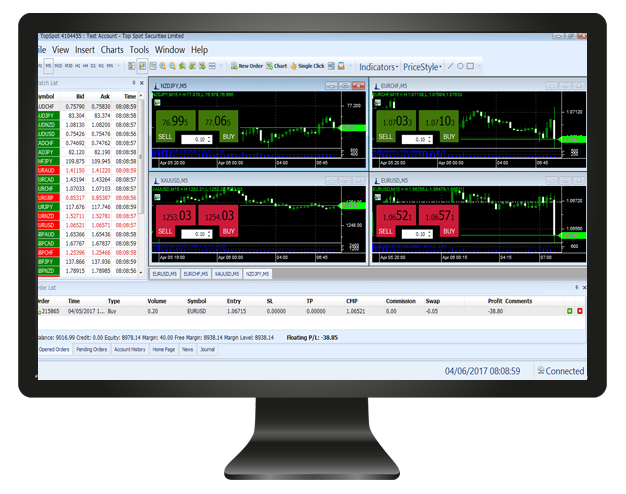 High quality charts, analytic tools and reliable market data received directly from the exchanges make it a powerful decision support tool. Our friendly product specialists are here to help, providing customized demos, free training and support, whenever you need it. 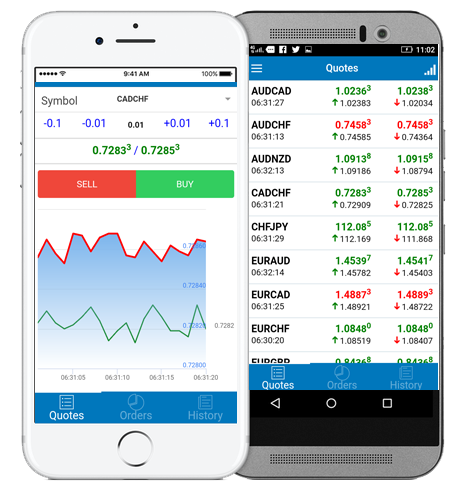 Xone Mobile Trader allows traders to see market data and execute orders on the go. Built on robust cloud infrastructure, Xone Mobile Trader has all of the data quality, coverage, and reliability that global traders have come to expect. Now anywhere, anytime.